Glittering window displays and jam-packed gift guides are already tempting us into the festive spirit, which means it's time to sort out the Christmas budget. It's easier than you might think to treat loved ones with a bit of savvy forward-planning. 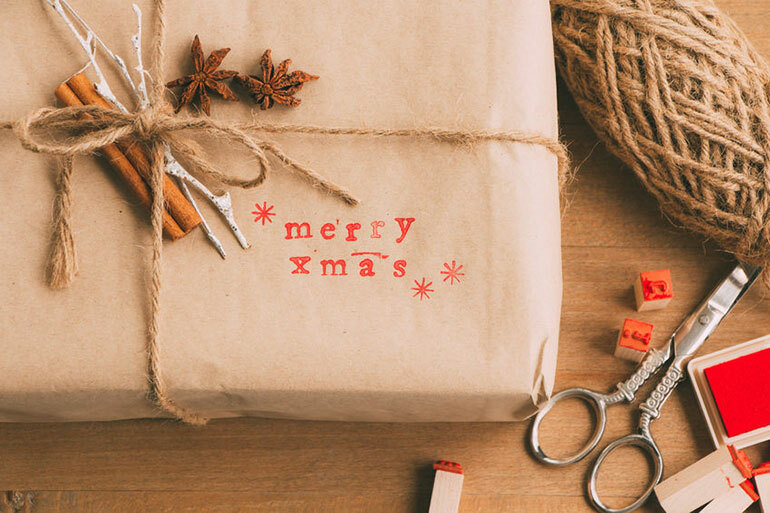 At Money Dashboard we're all about helping you to spend better, which is why we've put together this step-by-step guide for Christmas on a budget. Sign up for supermarket savings schemes. Sell books, CDs or DVDs on trade-in sites. Start hoarding store reward points early. Head down to a car boot sale to to sell any unwanted possessions and festive treats like mince pies, cakes and homemade decorations. Start by listing all your individual expenses, including presents, food and travel, and estimate a rough cost by looking up prices online. Put those costs into Money Dashboard's budgeting software so you can see what you can afford and how much money you'll be left with. Check on your budget each week or so over the next couple of months to make sure you're on track. Decide on your presents and festive menus early  this reduces the chance of costly panic buys. Use comparison sites to find the best deals on your shopping. Search for voucher codes before submitting online orders. Buy own-brand products where possible and loose veg (it's cheaper). Team up with neighbours to buy from wholesalers to save on delivery costs. Make your own gift labels from old Christmas cards. Try creating personalised gifts, from festive fudge to upcycled furnishings. Make decorations from holly and pine cones; it's more economical  and fun  than buying them ready-made. Long after the celebrations are over, your Christmas goodies can become the gifts that keep on giving, making your money go further. Save old wrapping paper, and do try to reuse it next year. Make the most of leftover meat by making soups, stews and curries. When it's time to take the tree down, use it for a festive bonfire. If you're starting to gear up for Christmas, sign up to Money Dashboard today and make the most of our handy budgeting tools. By following our simple steps, you might be surprised at how much you can save over the next couple of months.